1. 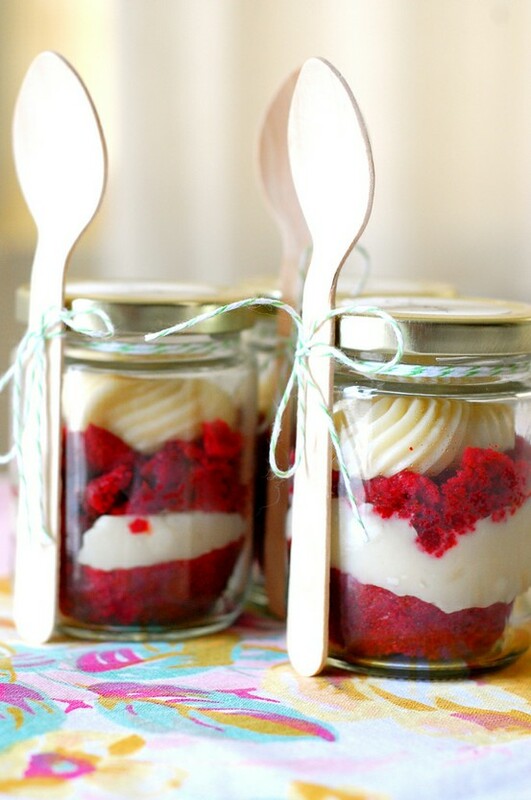 Painted Wooden Spoons – Such a simple but great way to add some character to your kitchen. Click here for a full tutorial. 2. Driftwood Vases – A very unique decor piece and easy to put together. Click here for a full tutorial. 3. Pen Pots – Something simple to decorate your desk or office space. Click here for a full tutorial. 4. 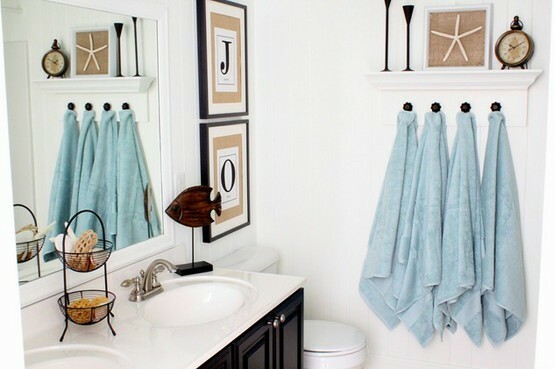 Wood Towel Hooks – Chic towel hooks for your bathroom, or hang them in your room for scarfs. Click here for a full tutorial. 5. Reclaimed Window Coffee Table – Might take a little more effort than the other DIYs, but the payoff is worth it. Take an old cabinet (or find one at a thrift store) and add some legs on the bottom to get a gorgeous coffee table with storage space. 6. Painted Terra Cotta Pots – Instead of the boring, white plant pots, try this idea to decorate your patio. Click here for a full tutorial. 7. Chalkboard Serving Platter – Such a clever way to display food for a social gathering. Click here for a full tutorial. 8. Yarn Wrapped Bottles – Grab colorful yarn and Modge Podge for this fun decor piece. 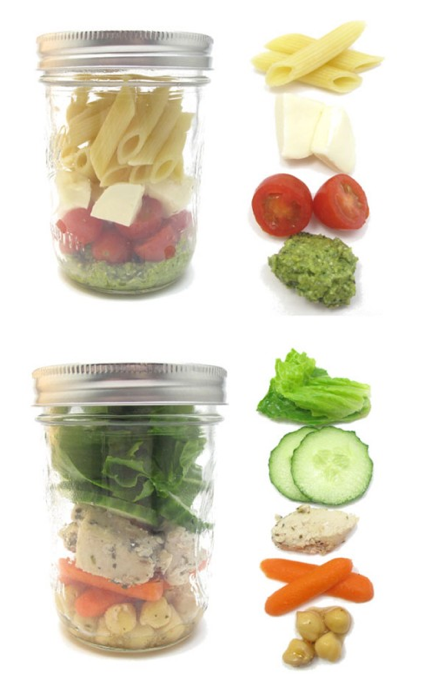 Same technique can be done with mason jars as well. Click here for the full tutorial. 9. Painted Driftwood Hanger – Hang scarfs, jewelry and more with this simple DIY project. Click here for the full tutorial. 10. Fabric-Covered Bookshelf – Glue some fabric or even scrapbook paper on the back of a bookshelf to give it some character. A rug is an easy way to open up the room and make it feel larger. Rugs also pull the room area together. So especially if you have a dining area that is in the same vicinity as your living room, adding a rug will separate the two. And adding a colorful rug can make the room pop. There’s nothing more bland and boring than white, plastic blinds. 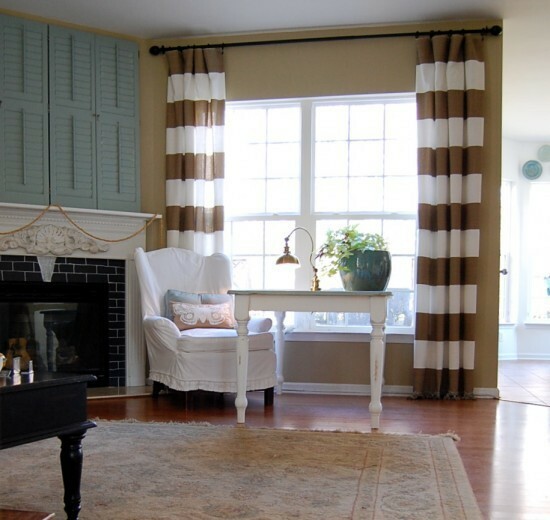 Putting up curtains will add a more personal touch to your apartment, no matter how simple they are. This may not be an achievable task for everyone though, make sure to check your apartment rules on putting holes in the wall. I’ve never been one to do anything with my balcony/patio area, but it’s such a wasted opportunity if I don’t. 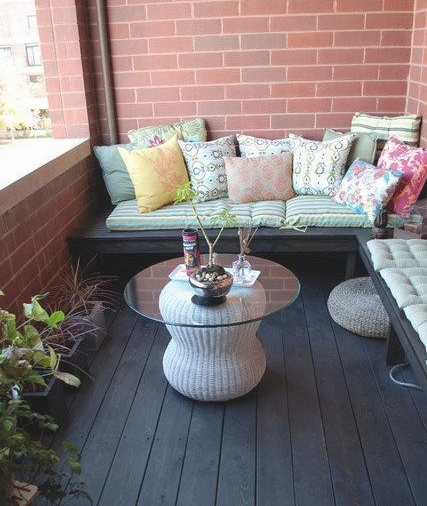 Apartments already have a limited amount of space, so you should take advantage of your balcony/patio area by adding a bench, table, or even a plant, that will make it more inviting. This has to be the easiest way to instantly change the feel of your apartment. Plain, white walls are just depressing. 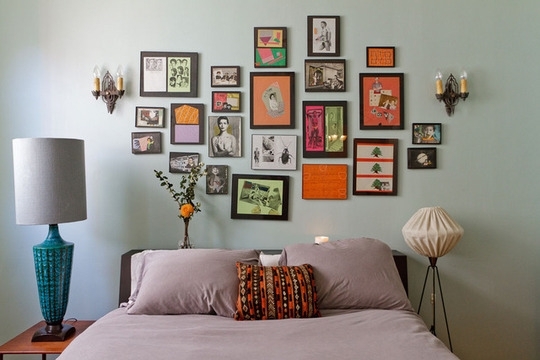 Putting stuff up on your wall, whether it be posters, art, decor, paintings, or mirrors, makes your apartment more personal, colorful and warm. Check out Etsy for great one-of-a-kind art, design and decor pieces for your home. 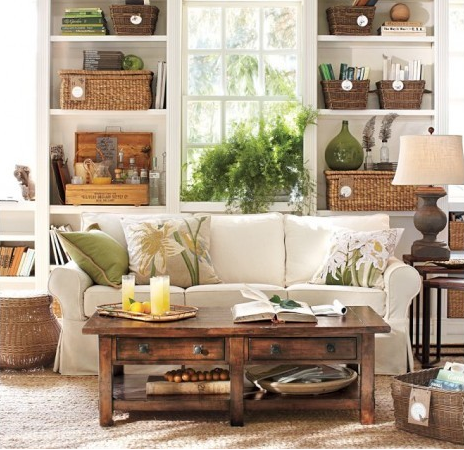 Creating more room for seating in your living room makes it more inviting and comfy. Maybe add a chair or two next to your couch, trust me, it’ll make a difference. A spacious living room is always one with a good amount of seating. Bathrooms are not one of the most exciting places, but use that to your advantage. 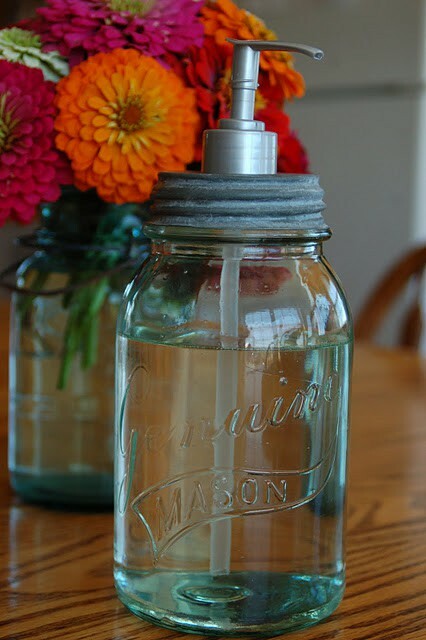 Create a theme that will unify all the items in your bathroom. 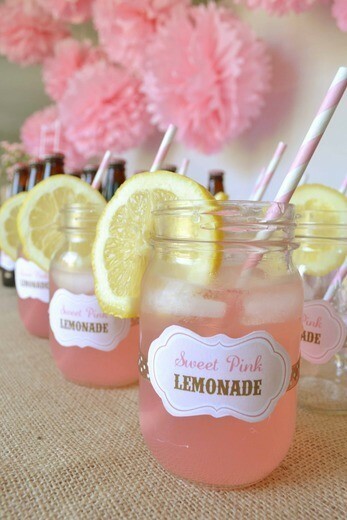 Have fun with a color theme or even a nautical/beach theme, like below. Add some themed prints, decor and shower curtain to your bathroom, and it will definitely brighten it up. Color is always a friendly thing to work with. 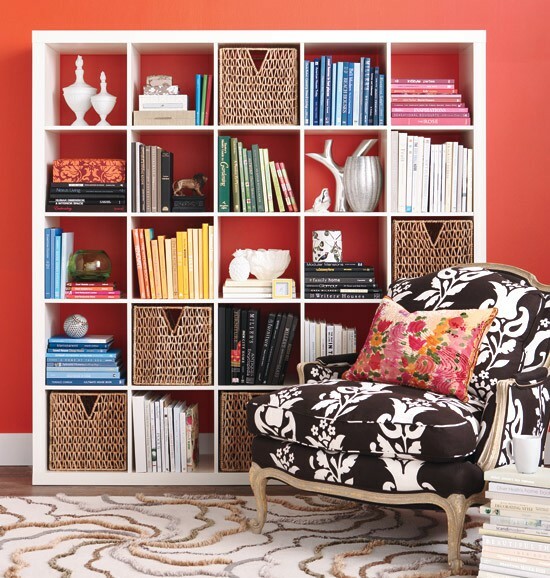 If your spaces is looking dull and boring, look for ways to brighten it up with some color. 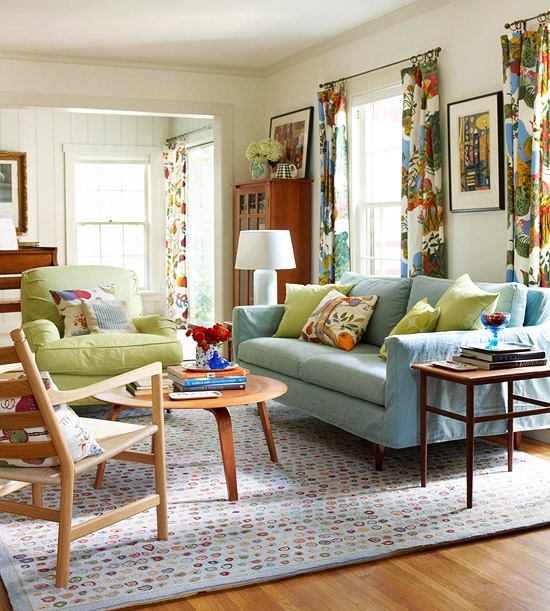 Whether it’s the smallest objects, accents of color can change a room’s appearance easily. No matter what room you put it in, a bookshelf is the perfect way to add more storage space, create a personal touch, and cover up empty wall space in your apartment. 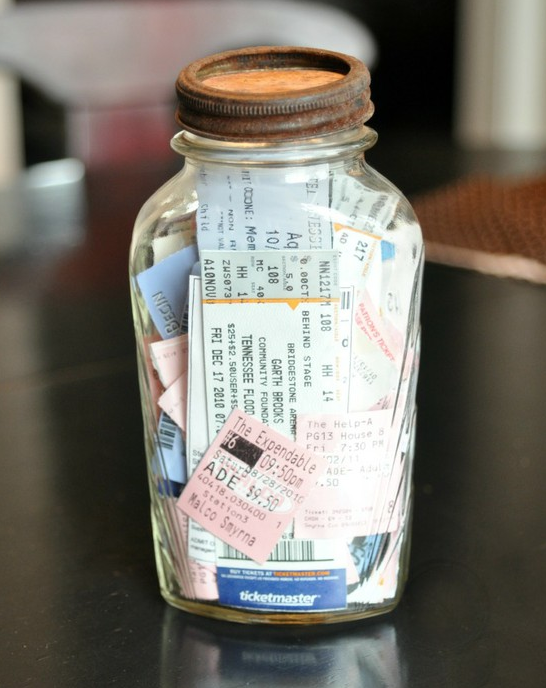 Don’t just throw stuff on there though, you want to create a visual piece for the room. Look at ways to different way you can decorate your bookshelf. 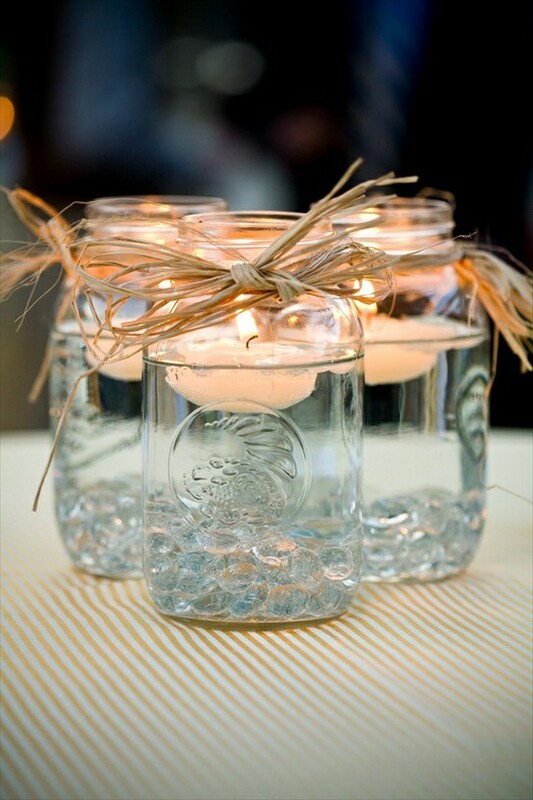 Candles or potpourri can be pretty and practical. You’ll feel more at home in your apartment if you create a warm, friendly aroma around your apartment (just make sure it’s not overwhelming.) I just love my Scentsy warmer that I plug into the wall. It makes my apartment smell great and it doesn’t create a fire hazard. 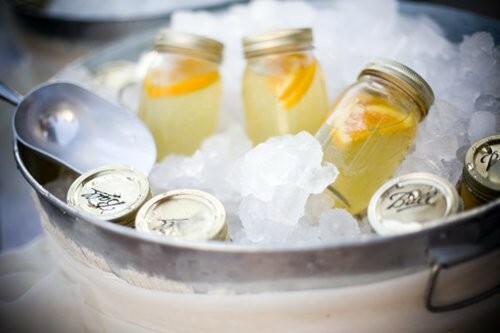 I’m absolutely in love with mason jars, because, well, you can do pretty much anything with them. 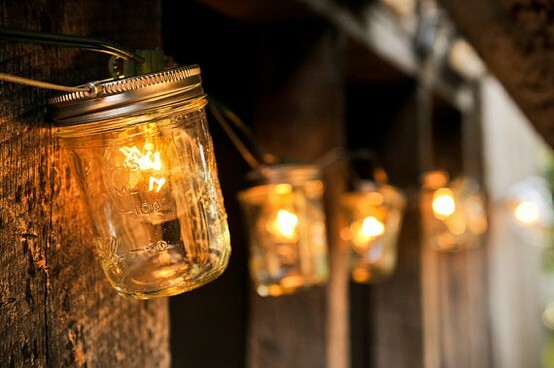 They’re cheap, super versatile, and I’ve seen them in so many different DIY projects lately. I just had to share some of the great ideas I’ve crossed paths with.